Chambers FCCLA went to Atlanta in Georgia to compete at the National level. Five members of our chapter placed in the top three of their select category. Students in each category compete amongst numerous other students from all over our nation. These five students will receive the CTSO Commissioner's Recognition where they will be recognized by the governor at the state capitol in Lincoln on November 19. 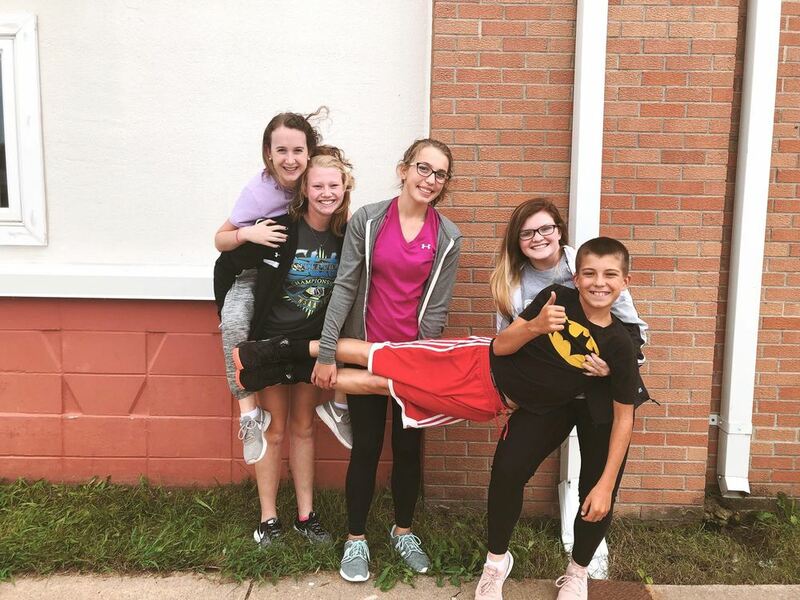 These students include: Tessa Metschke and Mary Walnofer who received 1st place in the category of Promote and Publicize, Wyatt Ehlers who received 1st place in Nutrition and Wellness, and Alexis Butterfield an Ryann Haburchak who received 3rd place in Chapter in Review Portfolio.